C.C. 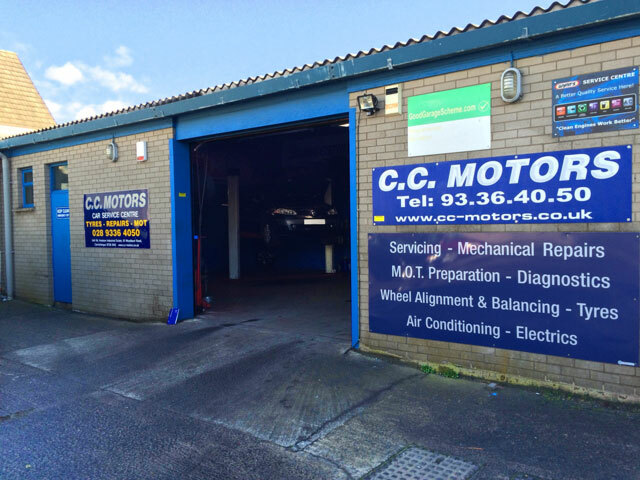 Motors was established 25 years ago and is a family run business. Charlie and Richard have a combined experience of over 45 years. 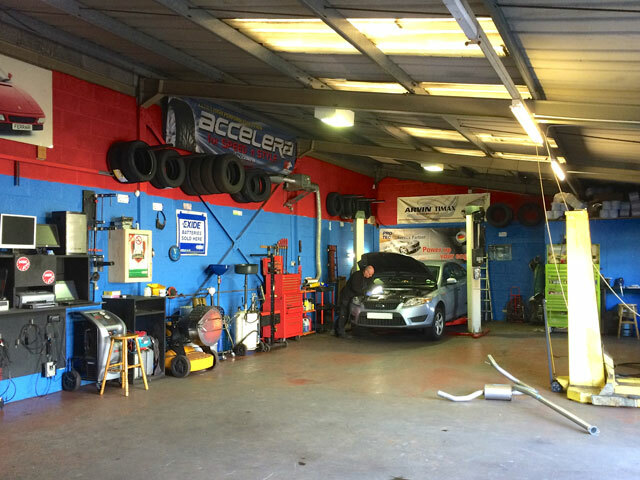 The business has state of the art technology for the modern day service centre and today's car.